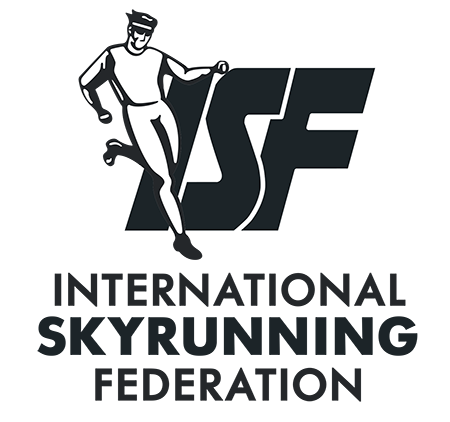 Who will be the best Skyrunner in the World? 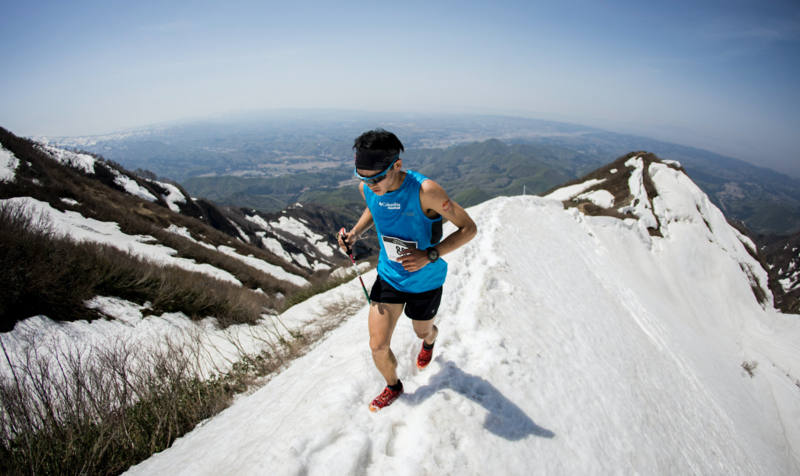 Top athletes prepare to take to the skies in the Japanese alps for the first race of the 2019 Migu Run Skyrunner® World Series. The season kicks off on April 21stat the Mt. 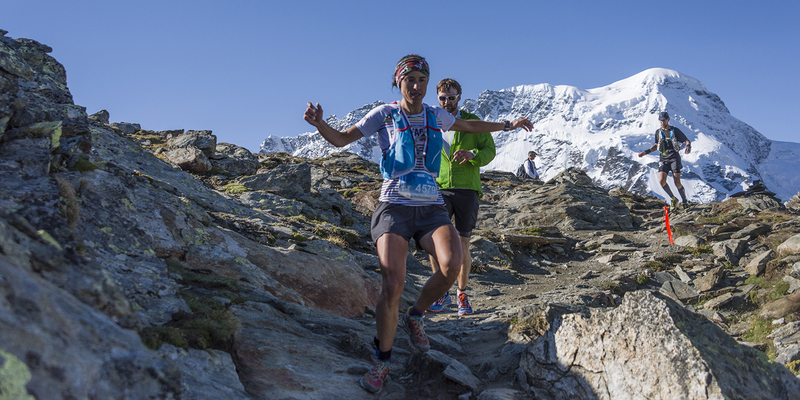 Awagate Skyrace – a new race guaranteed to set the stage for an epic season of skyrunning. 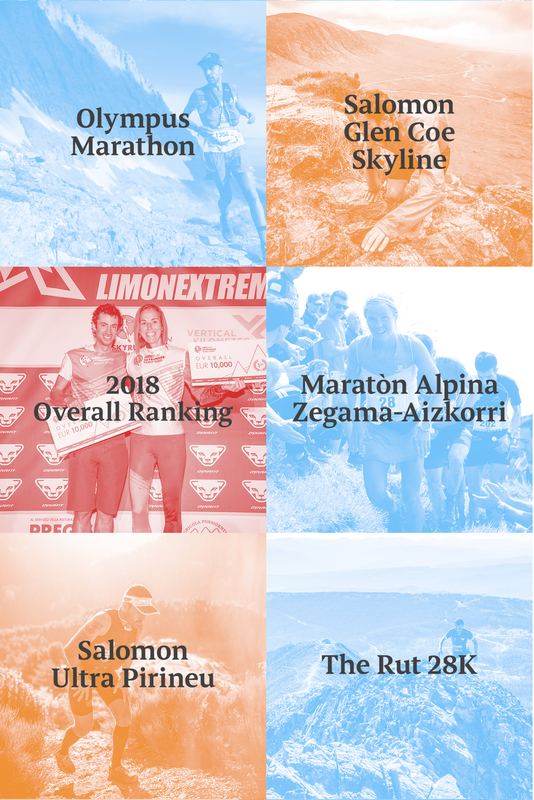 The 2019 season features 15 races in 11 countries, ending with the SkyMasters in Limone on an exclusive course reserved for the top qualifying athletes. From snow-covered ridges to high-altitude summits, volcanic islands and exposed scrambling, over 90 elite skyrunners will go head-to-head on technical courses all over the world to be crowned the overall champion of the season. 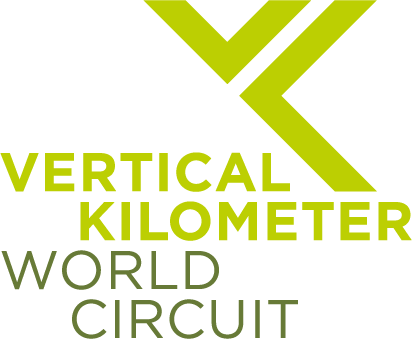 With such a high level of competition and a calendar of the world’s most challenging courses, athletes are prepared to travel far and wide to participate in the official circuit – distance is no object. Leading the men’s field is Great Britain’s Jon Albon – 2018 Skyrunning Ultra champion. Albon will face strong competition from the likes of the Casal Mir brothers from Andorra, Ruy Ueda of Japan and Spaniards, Oriol Cardona and Pablo Villa. Villa, who will be making his return to the Skyrunner World Series, is looking forward to a new challenge at Mt. Awagate. “It’s great to compete again in the World Series, the kind of wild races that every mountain lover has always dreamt about! I am looking forward to go to Japan and discover a new culture.”,he comments. The women’s field is equally as strong. America’s Hillary Gerardi has also chosen Japan as her first destination of the series. “There are a lot of really strong and talented Japenese Skyrunners that we don’t always get to see in races in Europe.”, says the 2018 Sky Extra Champion. Emiliy Hawgood of Zimbabwe, Anne Lise Rousset from France and Sheila Avilés of Spain, are just some of the top female athletes who will be battling it out against Hillary Gerardi for the first gold medal of the season. “I am looking forward to start the MRSWS 2019 in Japan.” Says 2017 Sky Classic champion, Sheila Avilés. “It’s a great opportunity to discover a new country, a new culture and new mountains. I want to learn from the experience and enjoy it.”. Kimmel will compete at Mt. Awa Skyrace, Yading Skyrun, Transvulcania and Buff Epic Trail. The season continues in Asia with the next stop on the 2019 calendar being the spectacular Yading Skyrun, in China’s Sichaun mountains. Here, athletes face high-altitude and unpredictable conditions to cross the finish line at a height of 4,664m. With the single ranking system, 6 new races, a stacked field and an all-time high bonus pool of 75,000€­, fans can expect an unpredictable season with outstanding locations and fierce competition from the word go.